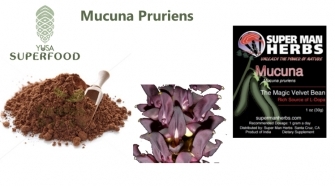 Mucuna pruriens is a natural source of L-DOPA, or levodopa, an amino acid that converts into dopamine. Dopamine is an essential part of the brain properly working and can easily be depleted by stress, drug abuse, and stimulants. And that’s not all. It contains small amounts of serotonin and 5-HTP making it an attractive herb to act as a nootropic. Studies have shown that it may be even more helpful than L-dopa drugs in working with those suffering from Parkinson’s Disease and It’s known by several other names including velvet bean, cowage, cowitch, kapikacchu and more. It is a bean that grows in India, Africa, China and other areas. Further, dopamine may assist in proper hormone levels. In infertile men, Mucuna was shown to increase testosterone, luteinizing hormone, dopamine, adrenaline, and noradrenaline while decreasing levels of prolactin and follicle stimulation hormone. L-dopa has been shown to increase growth hormone for one to two hours after taking it. Better yet, the L-dopa in mucuna stays active longer in the blood than synthetic versions, likely due to its many other constituents. In Chinese medicine, it is considered a Jing herb, supporting the adrenals and kidney health, with its stress reducing properties. According to Ayurveda, it is balancing to all three doshas. Famous superfoodist, David Wolfe states, “I categorize mucuna as an anti-stimulant that should be taken with stimulant-containing foods or beverages (i.e. coffee, yerba mate, cacao, etc.) The cacao-mucuna stimulant-to-anti stimulant relationship is one of the oldest known, dating back thousands of years. Historically, cacao shamans always had in their possession cacao and mucuna during their travels. As a wealthy source of neurotransmitters, Mucuna is not generally recommended for children. It’s also best to avoid when pregnant or lactating as it has been not studied in those populations. As it may have blood pressure lowering effects, it's not recommended to take in combination with blood thinners. The L-dopa in Mucuna alters brain chemistry.  Thus, it is best not to take in conjunction with anti-depressants, anti-anxiety drugs, or other mind-altering substances. At higher doses, more than 1 gram, some people experience headaches and sleeplessness.